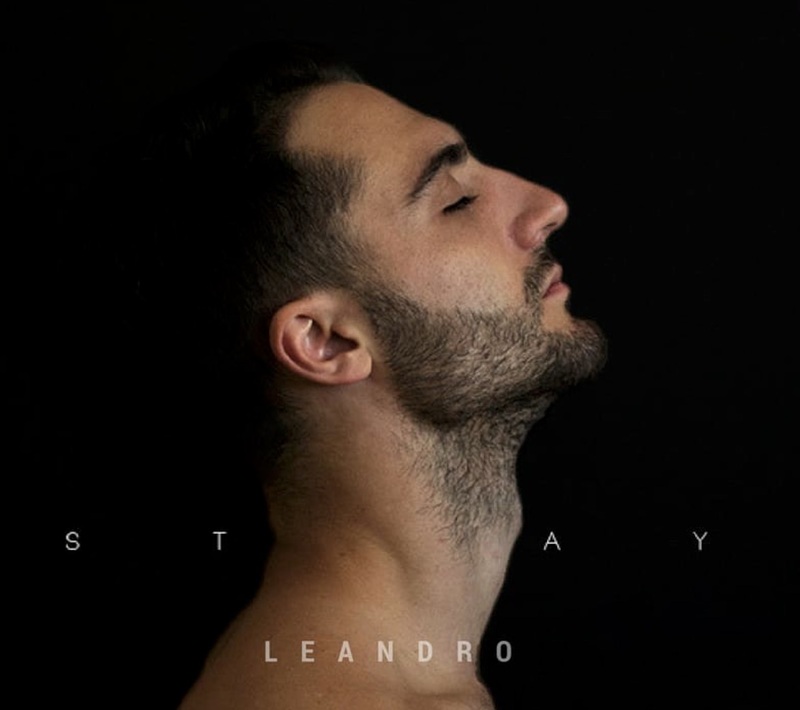 Kings favorite Leandro releases the emotional track Stay along with a video . The well directed video has a major plot twist which could be emotionally intense for those who lost a loved one. Leandro is cementing himself as an artist and performer, and not just a producer/singer-songwriter. The latest song follows the tracks We’ve Got Something Good and Fire With Fire which have collectively accumulated over 100k streams on Spotify and YouTube.